In reality, you can write a demand letter to any person, business, or other entity responsible for wrongdoing. Essentially, this document demands that the other party give you something you want so you can settle before having to file a lawsuit. A demand letter can be very beneficial so it is important to make sure it is well-written. Why should I write a Demand Letter? Someday you may find yourself in a legal dispute with your employer. Perhaps that day is today. 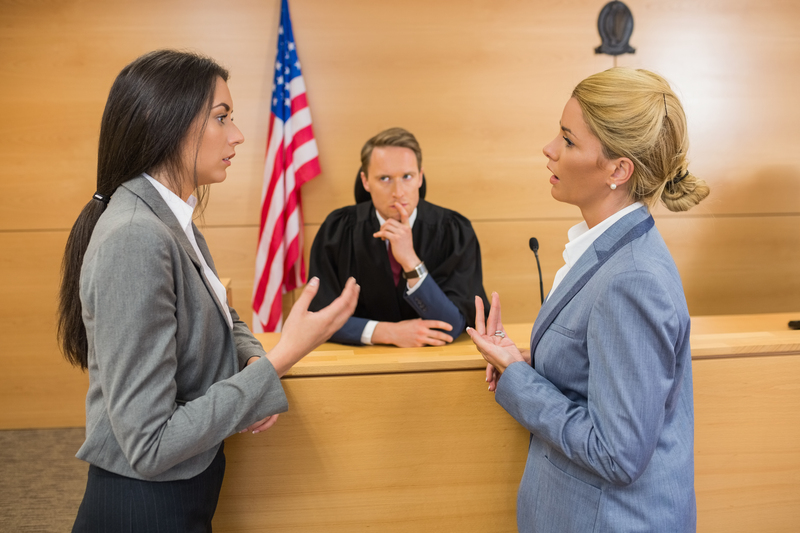 Whenever you find yourself in this situation and are preparing to file a lawsuit, consider this: you may be able to reach a settlement out-of-court. You can begin by writing a demand letter to your employer. You will want to include at least your name, address, and a phone number you can easily be reached at. If the other party wants to discuss or respond to the demand letter in any way, you will have to be accessible to them. It is important to include the name of the other party in the demand letter. This ensures that it goes to the right place and is seen by the right person or persons. You write a demand letter so that your dispute can be resolved before you decide whether or not to sue. If you are considering filing a lawsuit in the first place, you have to have a “cause of action.” What incident brought you into this dispute? Maybe you were brought into a dispute with your employer because of a wrongful termination. In this case, you would explain the facts surrounding the wrongful termination. It is important to be detailed. Details give the other party all the facts they need to make a decision. An employment lawyer is able to help you decide which details should be included. This section of the demand letter explains exactly what you are accusing the other party of doing. Consider, again, that you were wrongfully terminated. Suppose your employer violated your employment contract when he fired you. The accusation in this case is considered “breach of contract” since he violated your rights under the employment contract. If your employer terminated you in an act of discrimination, then you would here accuse your employer of employment discrimination. This is the section in which you detail why the other party was responsible for the wrongdoing. An employment attorney can help you explain exactly why your employer was responsible. This section is what gives the demand letter its name. This is the section in which you demand the other party give you something. To come up with a reasonable figure for damages, consider both economical and non-economical losses. The amount of damages will depend on the circumstances surrounding your dispute. You can choose a deadline of any length but be sure it (1) gives the other party enough time to consider your demand letter and (2) lets them know you are serious about filing a lawsuit should they not respond. To ensure your demand letter is well-written and professional, consider having an attorney assist you. A professional demand letter, and an attorney’s signature, will let the other party know that you are serious about taking legal action if necessary. KM&A represents clients across Pennsylvania. A free and immediate consultation with an attorney is just a phone call away at 412-626-5626 (western Pennsylvania) or 215-618-9185 (eastern Pennsylvania). We can also be reached by email at lawyer@lawkm.com.